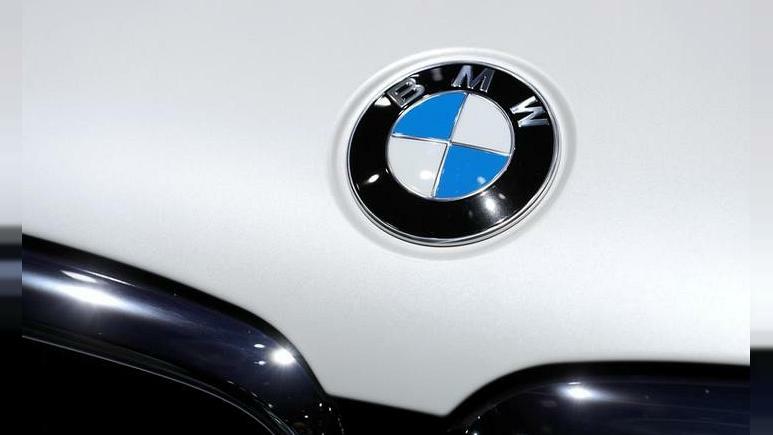 Automaker BMW is working with a London-based start-up to use transaction-recording technology blockchain to prove batteries for its electric vehicles will contain only clean cobalt, according to the CEO of Circulor. The competition is intensifying to use blockchain, the technology that underpins cryptocurrencies such as Bitcoin, to try to eliminate battery minerals produced by child labour. Scottish parents are leading a fairtrade revolution by choosing ethical school uniforms, guaranteed to be made without child or forced labour, in factories that provide safe conditions and decent pay for workers, according to campaigners. 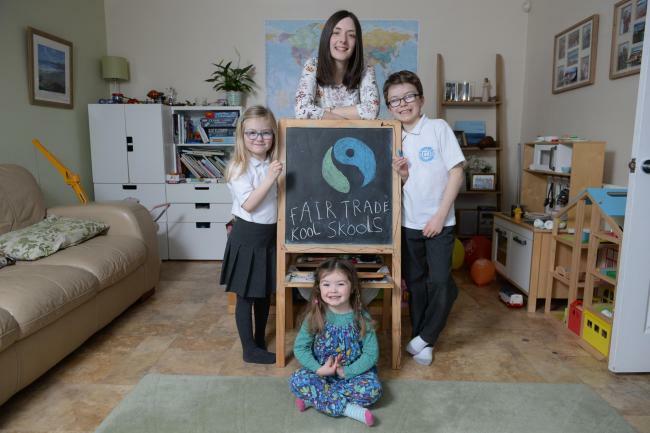 Andrew Ashcroft, a former British diplomat who set up the UK's only fairtrade school clothing company Koolskools with business partner Mike Trood in 2011, said that Scotland was the company's fastest growing market, claiming Edinburgh school pupils were leading the pack. Though 70 percent of clothes are made from cotton just one percent carry the Fairtrade mark according to Ashcroft, who hopes to inspire the big brands to follow suit. Coca-Cola Co and the U.S. State Department along with three other companies said on Friday they are launching a project using blockchain’s digital ledger technology to create a secure registry for workers that will help fight the use of forced labour worldwide. This is the second article by Euronews on this topic following a report that BMW is looking to use similar technology. Food and beverage companies are under pressure to address the risk of forced labour in countries where they obtain sugarcane. A study released last year by KnowTheChain (KTC), a partnership founded by U.S.-based Humanity United, showed that most food and beverage companies fall short in their efforts to solve the problem. ASOS is to share modern slavery risks in key sourcing regions at a meeting in London (27 March) and seek commitment from third-party brands to increase transparency and build capability to tackle modern slavery in the global supply chain. The event was co-hosted by Baroness Lola Young, Co-Chair All Party Parliamentary Group on Ethics and Sustainability in Fashion.